The residents of Maple Ridge-Mission are what make it a great place to live. There are so many dedicated community members who are often not recognized for the work that they do. I would like to take the opportunity and highlight those people and the amazing contributions they’ve made to our community. I would love to hear who you think is a Community Hero. You can nominate someone from Maple Ridge-Mission HERE. Christian Cowley is the Executive Director of the CEED Centre Society. Teesha Sharma is the Youth Services Program Director. This month I would like to highlight the work and dedication of Christian Cowley and Teesha Sharma of the CEED Centre Society in Maple Ridge. Christian is Executive Director and Teesha is the Youth Services Program Director. Christian has worked for the CEED Centre Society in Maple Ridge since 2004. As a dedicated environmentalist, he is also the spokesperson for the Maple Ridge-Pitt Meadows Environmental Council. Christian runs the many weekly programs at the CEED Centre Neighbourhood House, which are a great benefit to our community. These include the community gardens, CEED Centre Art Group, SAGE- Seniors Activity Group Eh! and Wednesday Community Discussions. Teesha has been a long-time advocate for youth, especially those at risk, homeless or struggling with mental health challenges. Through programs like the Blue Door at the CEED Centre, Teesha provides youth with a link to community and offers barrier-free programs for youth aged 13-24, connecting them to services they need. Teesha also co-facilitates the youth-led support group, Go Figure, with Christian at the CEED Centre Neighbourhood House. I want to thank Christian and Teesha for their dedication to our community and for providing support to some of our most vulnerable citizens. This month I would like to highlight the work and dedication of Chantelle Morvay-Adams, a resident of Mission and local advocate for support services for students with special needs in BC. Chantelle moved to Mission two years ago and has become an active member in our community. She has spent years learning about resources available in our education system to advocate for her children and others. 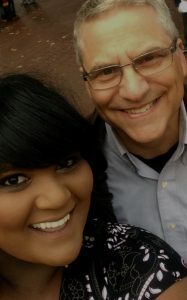 I am happy to share that Chantelle has also volunteered to become an Outreach Assistant for our office in Mission. With her dedication to helping others and providing support, she is a perfect fit for the Maple Ridge-Mission team. Chantelle and my staff are available to meet with Mission constituents every Friday from 10:00AM-2:00PM in the Rotary Room at the Mission Public Library located at 33247 2nd Ave, Mission. If you have a question about provincial resources or need support, please come by the library on Friday or stop by my office in Maple Ridge the rest of the week. I want to thank Chantelle for her dedication to our community and providing a voice for those that can’t always speak for themselves. This month I would like to highlight the work and dedication of Dena Sorley the Chair of the Committee for Operation Red Nose Ridge Meadows. 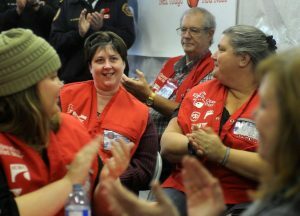 Dena has been involved with Operation Red Nose Ridge Meadows since it first began in the area 10 years ago. Since it started it has been graciously organized and run out of Dena’s family business, Maple Ridge Towing. Previous to becoming the Chair, Dena had been the Volunteer Director of Operations Red Nose Ridge Meadows for the last 9 years. Operation Red Nose provides rides to drivers and their passengers who have been drinking or are too tired to drive home during the holiday season. 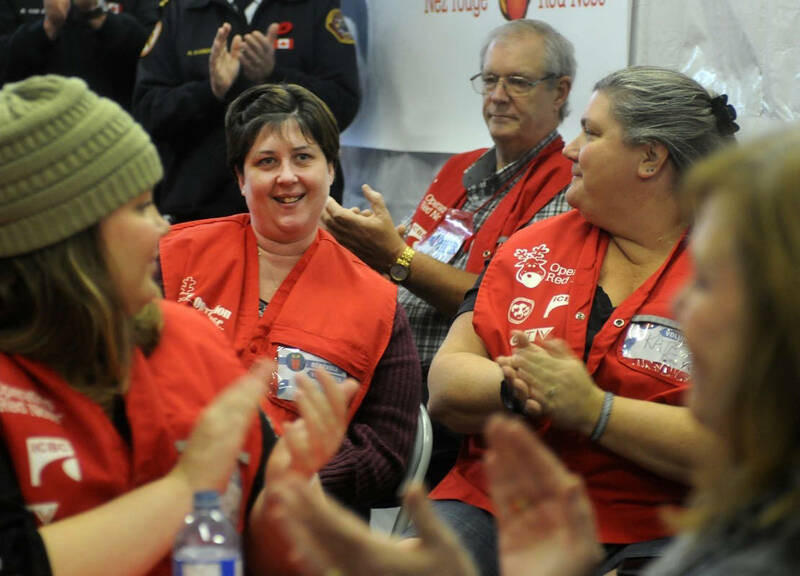 Operation Red Nose is available in over 100 communities throughout seven provinces in Canada. Since the program came to B.C., it’s grown from two host groups to 11, serving 19 communities and providing over 94,100 safe rides home. I want to thank Dena for her dedication to our community and commitment to the safety of its citizens. This month I would like to highlight the work and dedication of Candace Gordon with the Haney Farmer’s Market. Candace has been a dedicated advocate and public servant in the Maple Ridge community for years. 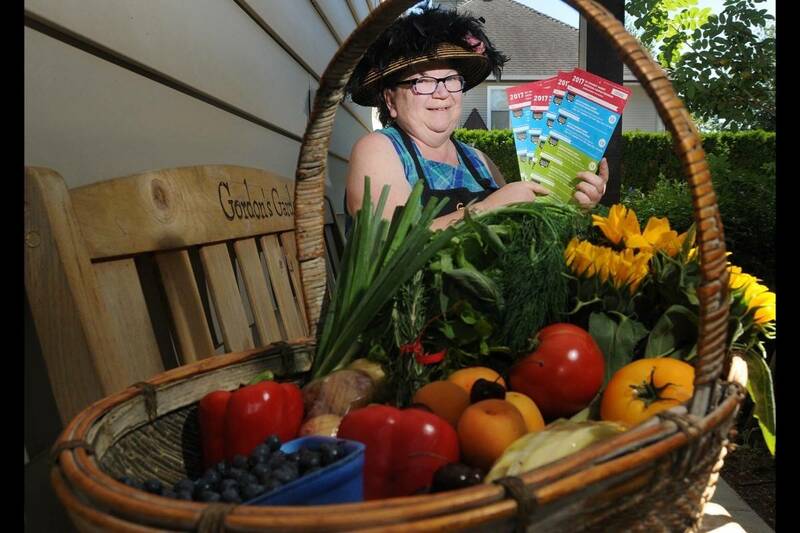 Currently she is the Food Security Coordinator for Golden Ears Feast, and promoting the Nutrition Coupon program with the Haney Farmer’s Market. 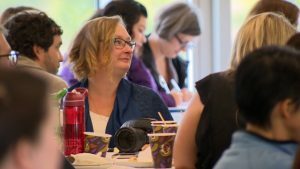 The program, geared toward low income families and seniors, provides participants with coupons that allow them to purchase food items from different venders at the farmers market. I want to thank Candace for her dedication and support of our community. See the full article highlighting the program HERE.